Hope all you guys had a great memorial weekend. Thank You to all the military that risk their lives for our freedom! 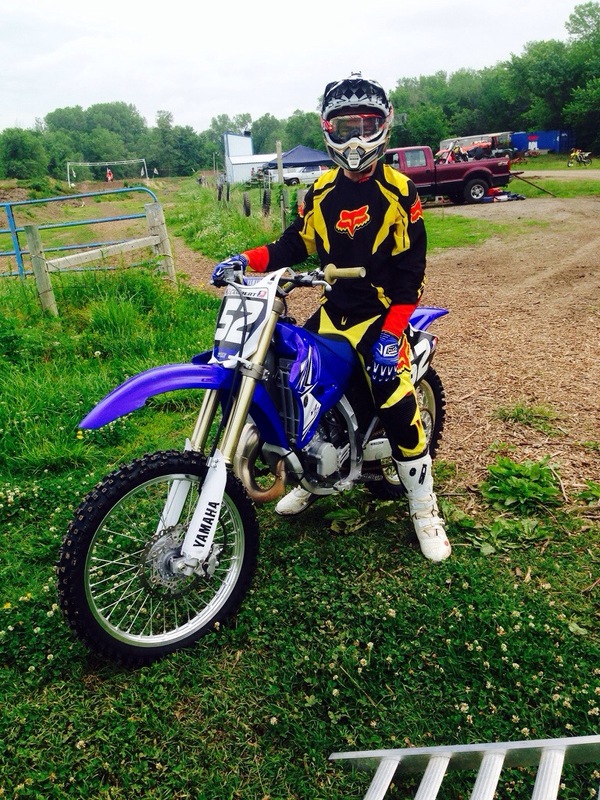 Monday I came out of my motocross retirement. It has been 2 full years since I have put my leg over a dirtbike. A good friend of mine rides quite a bit and has a YZ125 that I can ride. I’m a 125cc 2-stroke specialist! Haha! We’ve been talking smack to each other all year, so the day finally came to really see who was telling the truth. I claimed I would smoke him my first day on a bike, on the 125, with him on his 450. 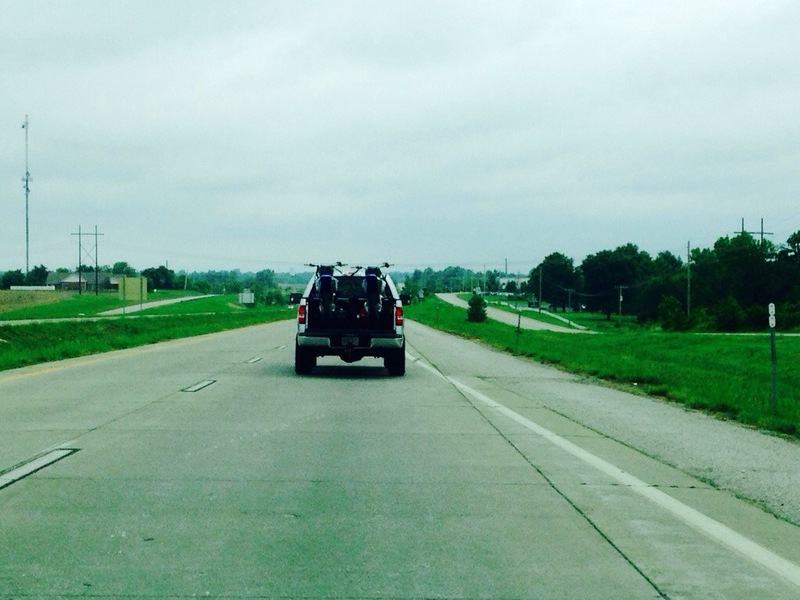 He brought out his 250 2-stroke instead…..we were all 2-stroke. We roll up to the track, looks pretty good. A little rainy during the past few days, track was tilled and freshly mulched up, as good as this track gets. I was a little nervous and curious to see if I would feel comfortable or not. I got all borrowed gear, except my RC replica helmet, and I’m ready to rock! I felt ok on the bike, I was pretty happy with my riding after my long break. Jordan rode pretty good as well, and I wasn’t able to be faster than he was on the 250, the roost was a little too gnarly for me to try to stay close on the straights. He won the trash talking despute, I was close, but not quite as fast as I was talking 🙂 Atleast I wasn’t a total GOON! Thanks to Jordan Lambert and the Jack Lambert for letting me ride their bike. It was a super fun day, glad I didn’t crash and get hurt. Thanks for checking in, now I need to go do some RC work and get my cars all ready for this weekend and The Dual in CA. God Bless!